"People were impressed on race day with these little parts we put on the car." 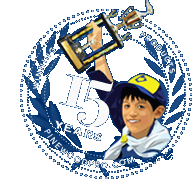 Turn your pinewood derby into a race car with this custom set of cool parts. All parts are safe, lead-free. Just glue them to your car. Parts can be painted.